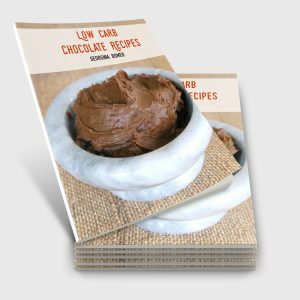 Here’s everything you need to know about one of my books: Low Carb Chocolate Recipes! Everyone loves chocolate, right?!? 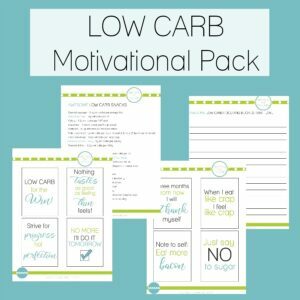 But finding good quality low carb chocolate can be a minefield – not to mention expensive! 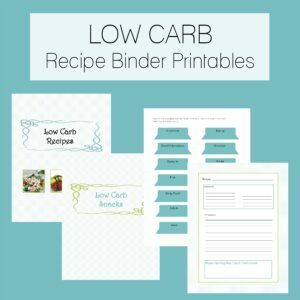 With this book you’ll have over 60 amazing low carbohydrate, sugar free and gluten free CHOCOLATE recipes – including desserts, baked goods, frozen treats, drinks and more. 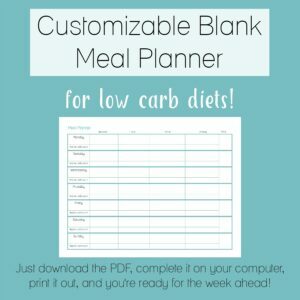 There’s a full color photo and nutritional data panel for every recipe, to inspire you and keep you on track! This book will enable you to indulge in chocolate treats while keeping to your healthy way of eating. 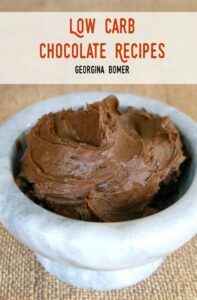 Recipes include Chocolate Butter (as shown on the front cover), Triple Chocolate Cheeseball, Mexican Hot Chocolate, Basic Chocolate Cake, Mini Chocolate Chip Cupcakes, Chocolate Ice Cream Cocktail and even Wasabi Chocolate Truffles! 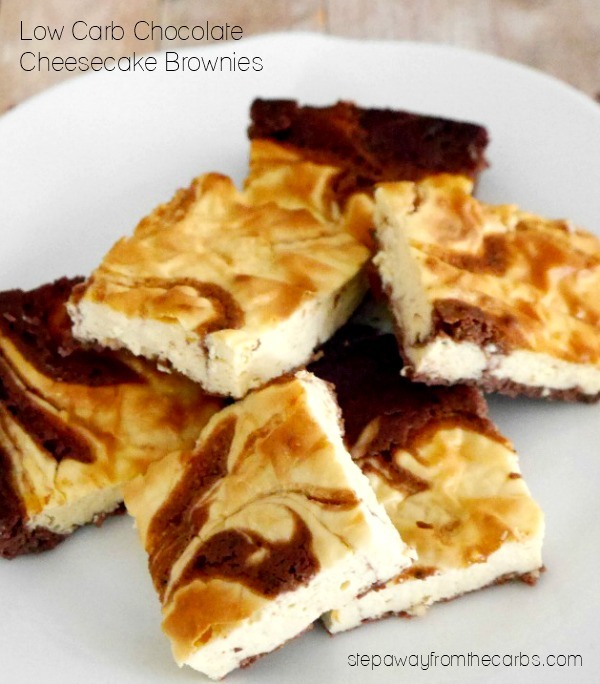 If you want a sample of one of the new recipes from the book, click to see Low Carb Chocolate Cheesecake Brownies! Check out my promotional video! The 88-page paperback version is available via Amazon (ISBN: 978-1986065559). Yes! I want to order the paperback from Amazon! Yes! I want to buy the ebook and download it immediately! And the Kindle version is also available via Amazon! Yes! I want to buy the Kindle book!